We all want to raise healthy, curious kids. As parents, we encourage our children to be active–to run and jump and play. In addition to helping them stay fit, sports and activities can be a gateway to even greater learning. Reading stories with an active twist can help build on the lessons your child learns in practice and on the field, stretching their minds as their athletic skills improve. After all, in the words of Joseph Addison, "Reading is to the mind what exercise is to the body." Here are 10 middle grade books–think late elementary and early middle school–that will introduce your child to characters with grit and humor and determination. Choose one or several to inspire your child to practice empathy, to work a little harder and to embrace challenges. Written in jaw-dropping verse, "The Crossover" is the story of the Bell twins, stars on the basketball court. With basketball and poetry as its backdrop, this Newberry Award-winning book looks at changing relationships, dating and family life during middle school. Loved it? 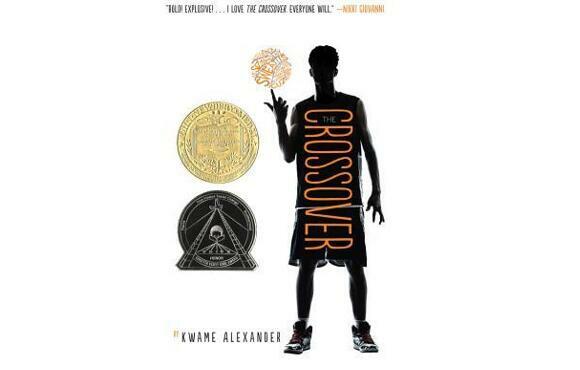 Explore more books by Kwame Alexander. Michael Arroyo is a Little League baseball player with a wicked fastball. He's also an orphaned kid, living with his 17-year-old brother, with no way to prove his age. 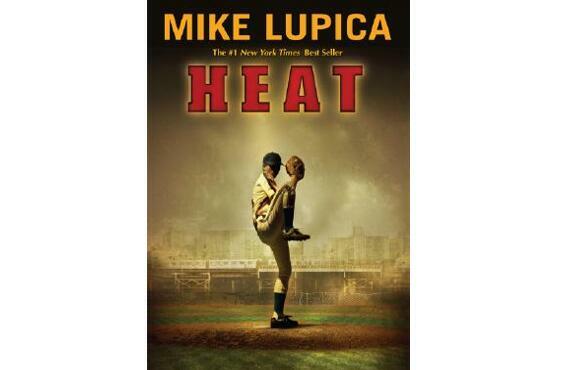 "Heat" combines a baseball story with lessons about family, friendship and grit. Loved it? Explore more books by Mike Lupica. 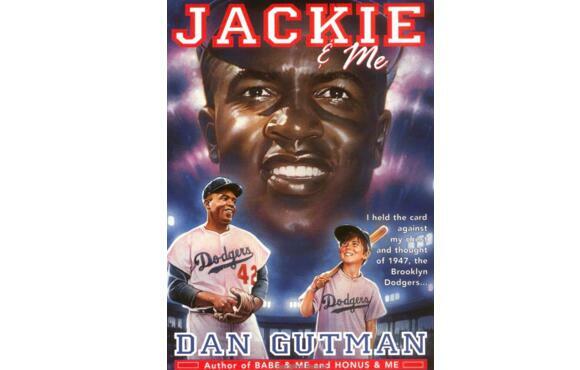 In "Jackie and Me," Joe Stoscack travels through time to meet Jackie Robinson. 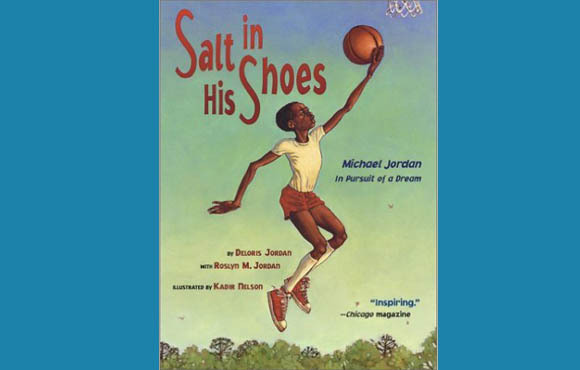 Part historical fiction, part baseball story, it also discusses race and history. This book can introduce kids to both a legendary baseball player and some of the truths about race in America in the 1940s. Loved it? Explore more books in the Baseball Card Adventure Series. 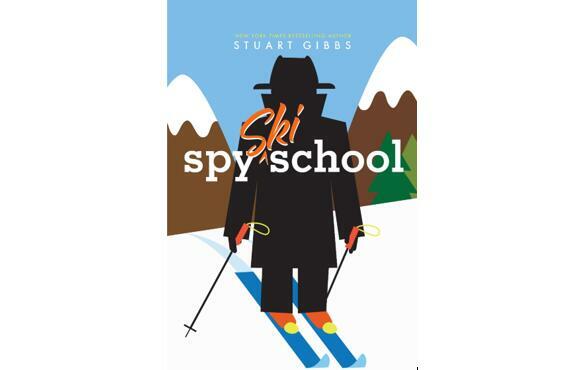 "Spy Ski School" is less dramatic than other titles on this list, but it offers plenty of fun. Its hero, Ben Ripley, a struggling Spy School student, must befriend the daughter of a suspected criminal and learn her father's secrets–all while learning to ski, staying undercover and staying alive. Loved it? Explore more books in the Spy School Series. "Because of Mr. Terupt" features a strong story line with wrestling at its center. The book chronicles the life of seven fifth grade students in Mr. Terupt's class, teaching lessons in friendship, responsibility, compassion and sportsmanship along the way. Loved it? 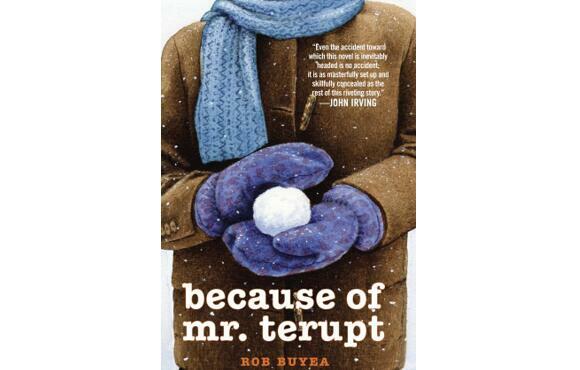 Explore more books about Mr. Terupt. Mark is a 12-year-old who dreams of climbing a mountain one day. But "one day" has to come sooner than later for him, because Mark is sick. An adventure story about a boy and his dog as they tackle Mt. 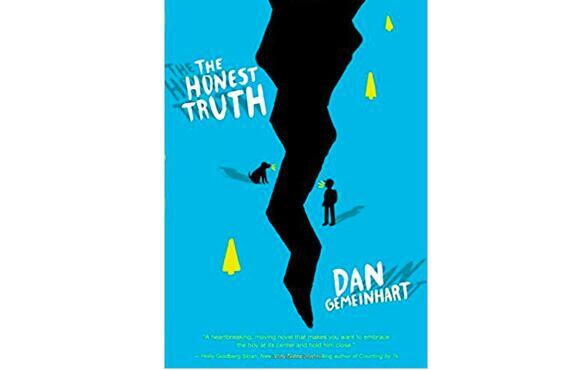 Rainier, "The Honest Truth" also focuses on friendship, responsibility, and illness in kids. Paul Fisher has a visual disability, one that coaches use to try and stop him from playing soccer at his new school. "Tangerine" follows Paul as he learns first-hand about differences between rich and poor, what lengths some adults will go to for a win and the importance of friendship. 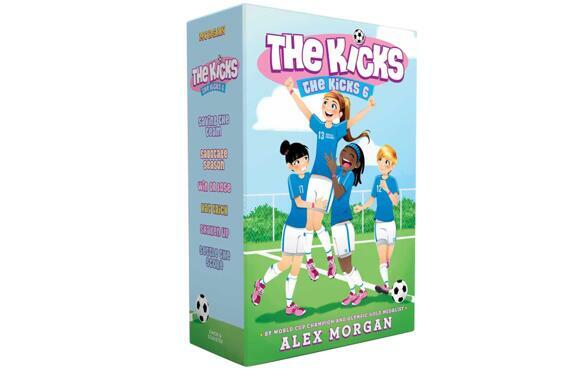 "The Kicks," a seven-book series, tracks Devin as she moves across the country and navigates a new school, new friends and a new soccer team. She has to learn to motivate her team while finding her place in a new state. 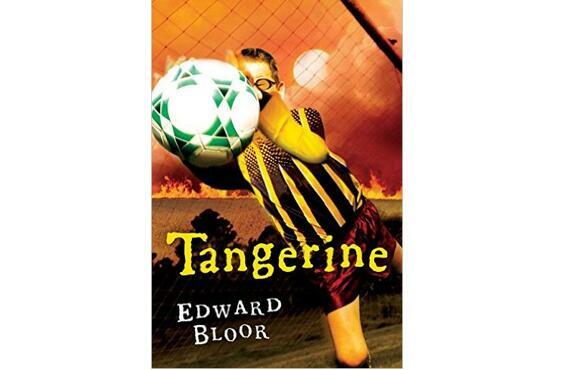 While "The Kicks" is a middle grade series, it's also appropriate for younger readers. 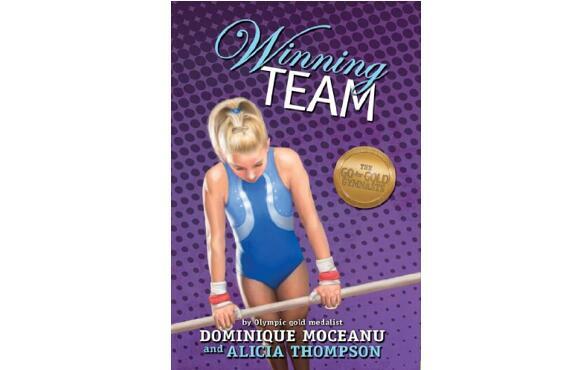 The first book in a series about a group of elite gymnasts, "The Winning Team" tells the story of Britt Morgan and her teammates. Gymnasts will love seeing their story in print, and through the series, the books deal with friendship, training, determining your own future and standing up for yourself. Loved it? Explore more books in the series, including "Balancing Act" and "Reaching High." Parents: Later books in this series discuss mature themes including an eating disorder in one of the characters. While aimed at slightly more mature readers, this list would not be complete without "The Absolutely True Diary of a Part-Time Indian." In this National Book Award-winner, Junior, a "reservation kid," transfers to an all-white school, where he plays basketball. When his team faces off against his old school, he has to consider the true definition of friendship and what it really means to be an underdog. Loved it? 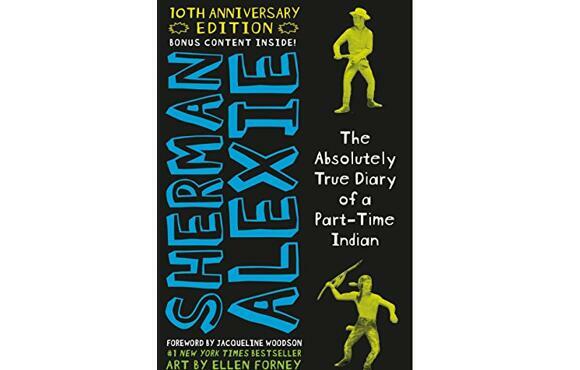 Explore more books by Sherman Alexie.